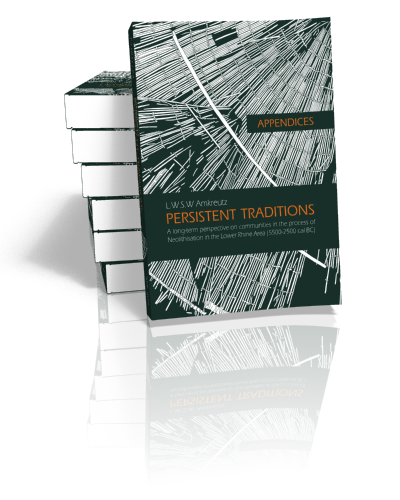 This volume contains the appendices to the thesis ‘Persistent traditions. 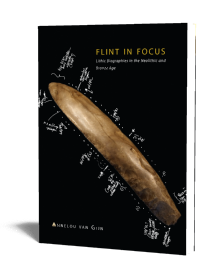 A long-term perspective on communities in the process of Neolithisation in the Lower Rhine Area (5500-2500 cal BC)’. These constitute a comprehensive inventory of 159, mostly excavated, archaeological sites in the Lower Rhine Area for which general characteristics were recorded. 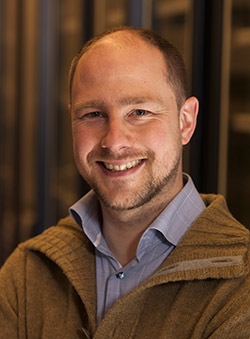 Their analysis shows that the succession of Late Mesolithic, Swifterbant culture, Hazendonk group and Vlaardingen culture societies represents a continuous long-term tradition of inhabitation of the wetlands and wetland margins of this area, forming a culturally continuous record of communities in the transition to agriculture. 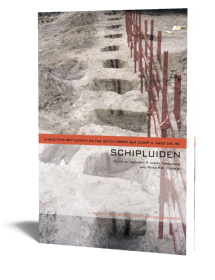 The site catalogue forms both an overview of, and detailed introduction into, the site-based archaeology of this time frame. After demonstrating the diversity of the Mesolithic, the subsequent developments regarding Neolithisation are studied from an indigenous perspective. Foregrounding the relationship between local communities and the dynamic wetland landscape, the archaeological evidence regarding its regional inhabitation points to long-term flexible behaviour and pragmatic decisions being made. For the interpretation of Neolithisation this study offers a complementary approach to existing research. 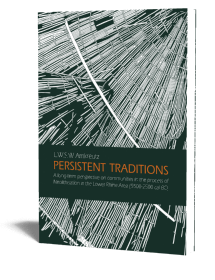 Instead of arguing for a short transition based on the economic importance of domesticates and cultigens at sites, the emphasis is placed on the persistent traditions of the communities involved. New elements, instead of bringing about radical changes, are shown to be attuned to existing hunter-gatherer practices. By documenting indications of the mentalité of the inhabitants of the wetlands, it is demonstrated that their mindset remained essentially ‘Mesolithic’ for millennia.